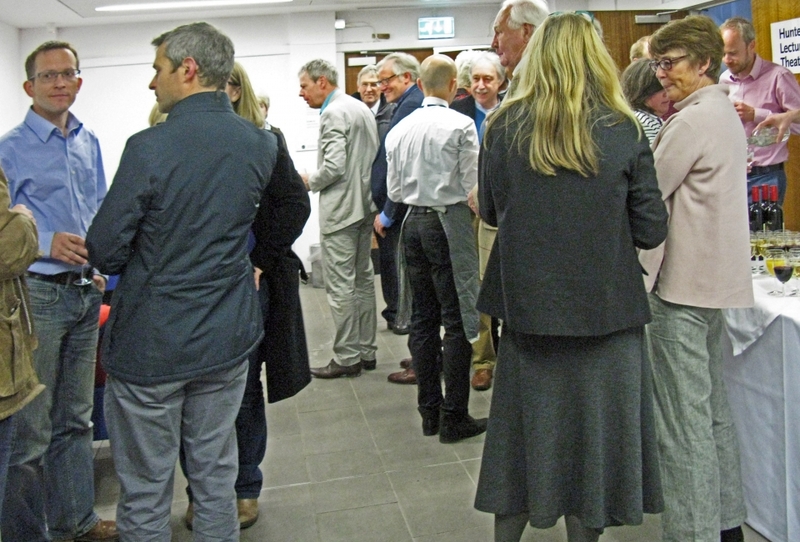 The Landscape Institute Scotland (LIS) Annual General Meeting 2017 was a real success, and we would like to extend our thanks to all our speakers who shared their reflections and memories on the life and work of Mark Turnbull, our former chair, throughout the evening. 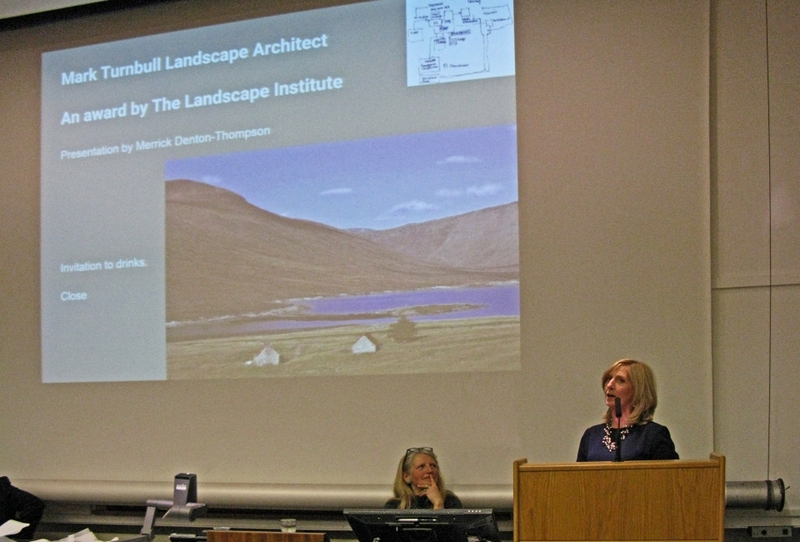 Following a celebration of the life and work of Mark Turnbull at the AGM of the Landscape institute Scotland on the 26th April 2017, Sharon Turnbull accepted the Landscape Institute’s Gold Medal Award on behalf of Mark from Merrick Denton Thompson, President. 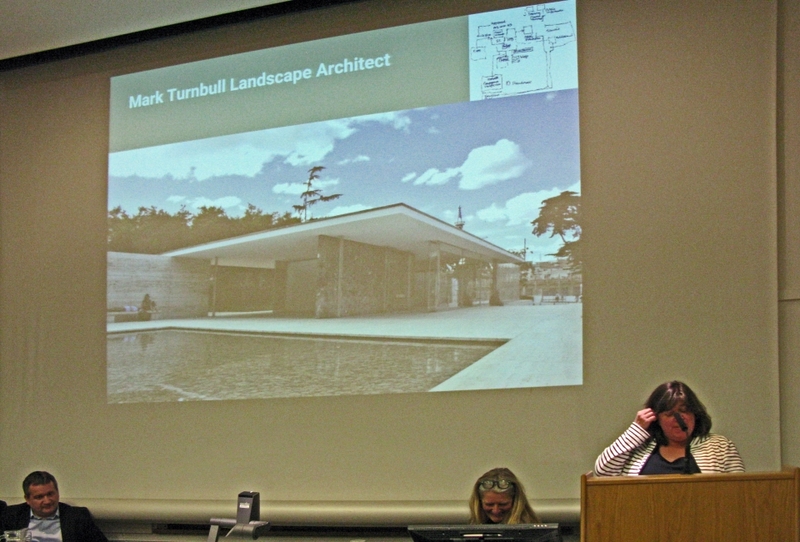 Vanessa Stephens spoke on behalf of Richard Pierce, architect and friend from university when they both studied architecture. 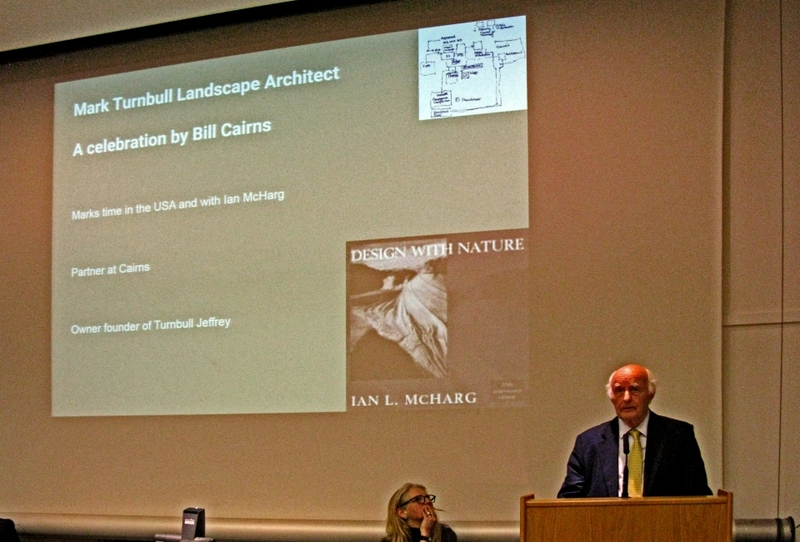 Bill Cairns talked of the early years and Marks time in the USA including his link with Ian McHarg and his time at Penn University, then summarised with his work on the award winning Megget reservoir project. 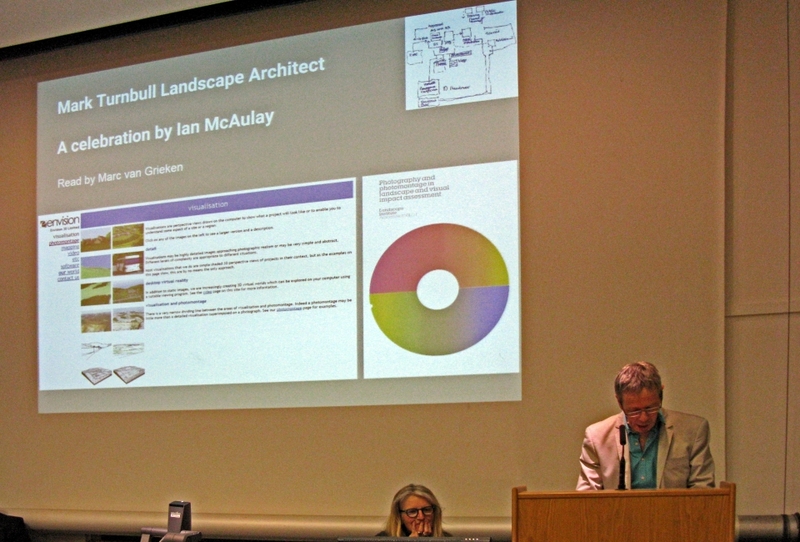 Marc van Grieken spoke on behalf of Ian McAulay about Marks technological advancement in 3D visualisations and early computer software for visual impact assessment. 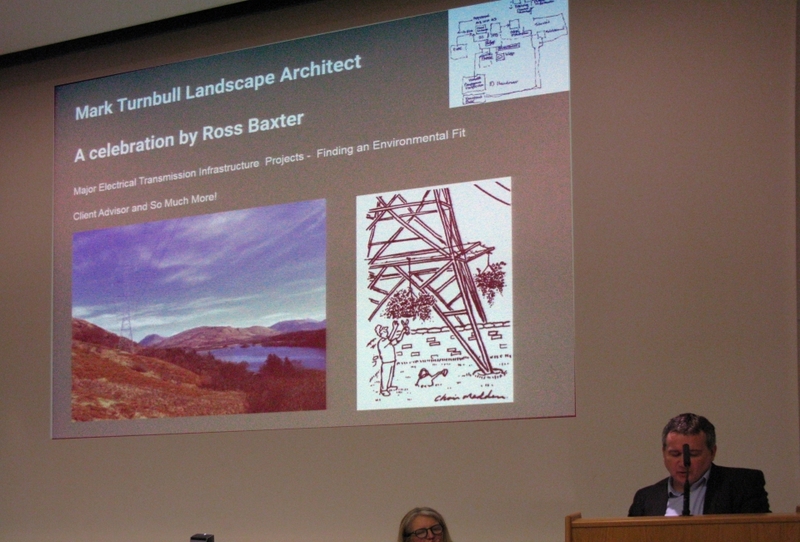 Ross Baxter of ScottishPower Energy Networks (SPEN) explained as a client how Mark was the widely-respected landscape architect with influence over other professionals and as his important role as the expert witness. 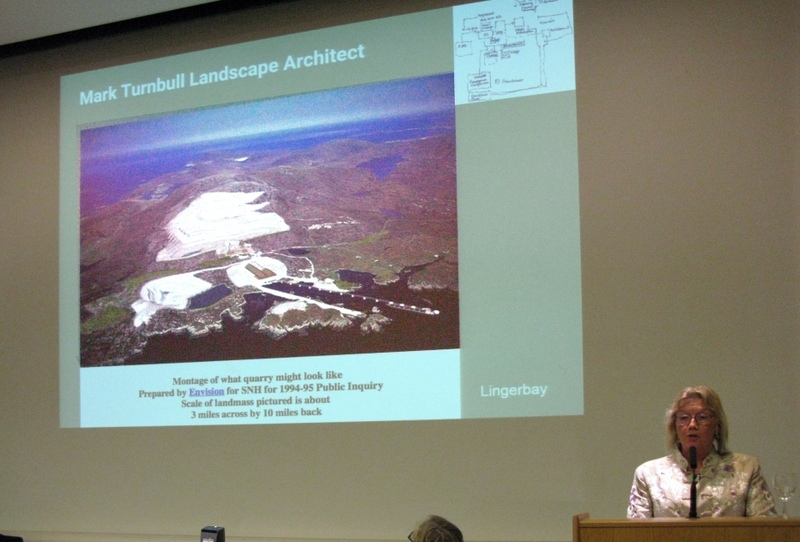 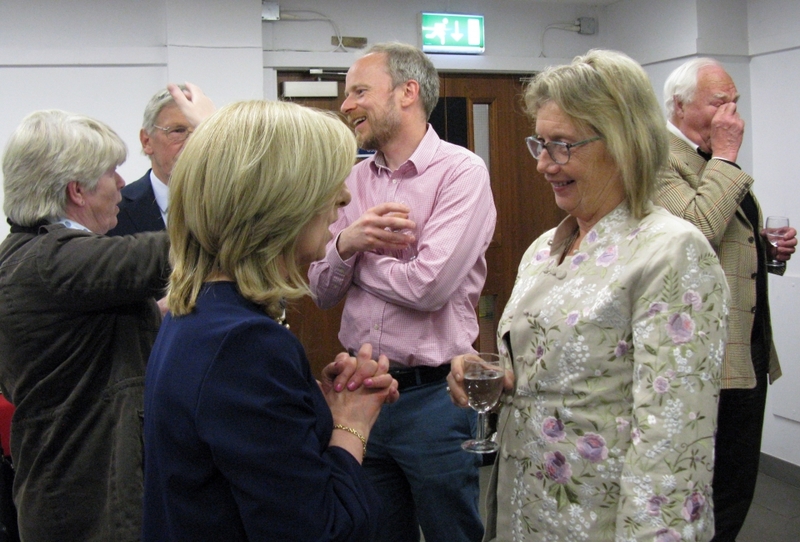 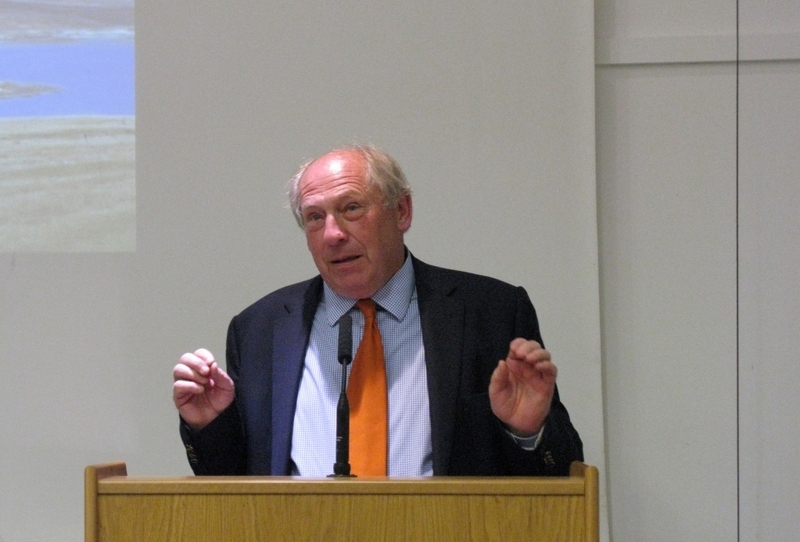 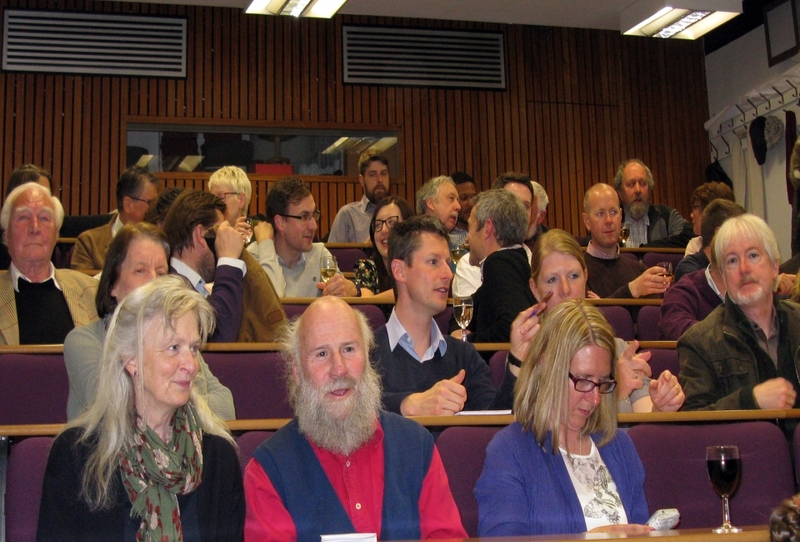 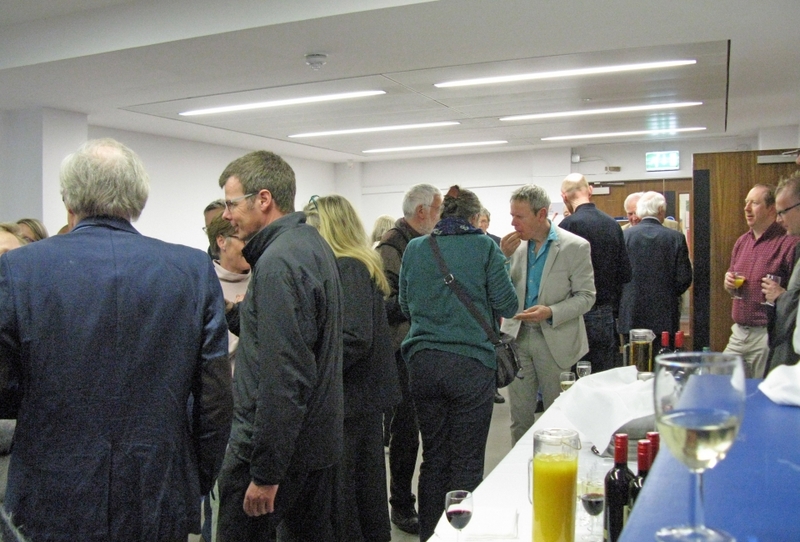 Rebecca Hughes talked of Mark’s contribution as a ‘public servant’ as Commissioner of RFACS, his work with the Countryside commission as well as early LVIA – GLVIA 3 including his ground-breaking work for the Lingerbay Quarry public inquiry on Harris. 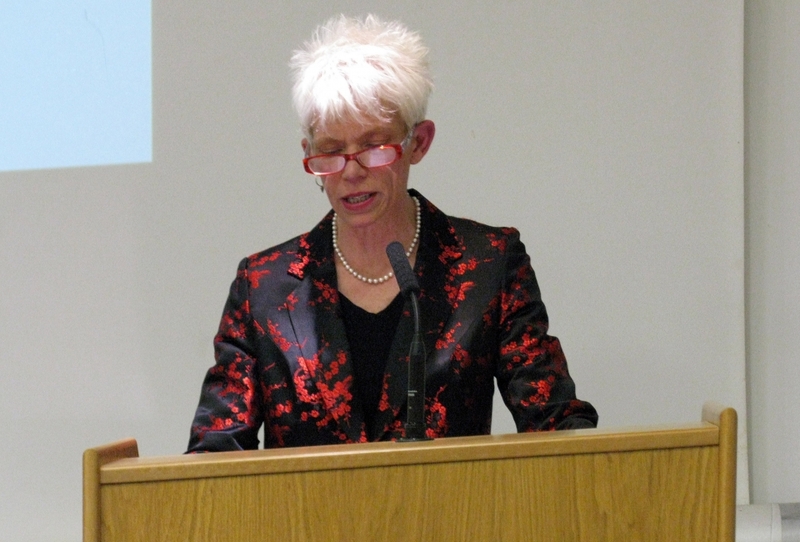 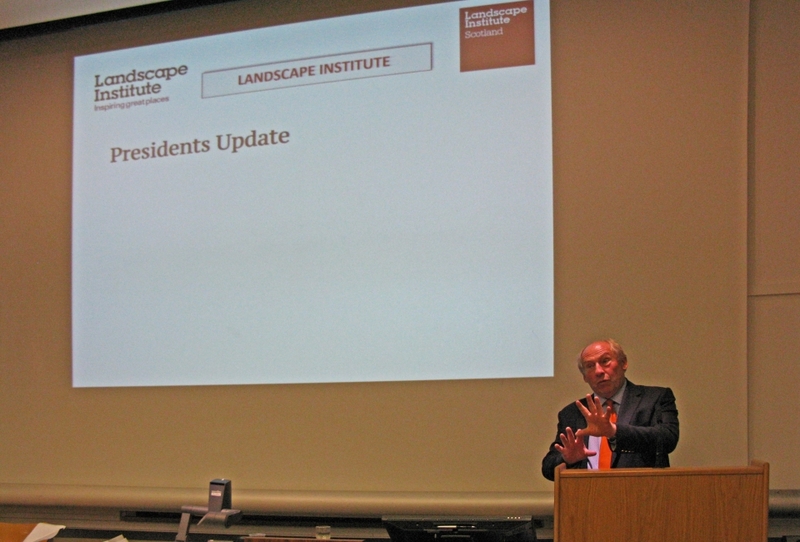 Rebecca also shared Marks wishes for the future of the LIS, some of which have already happened. 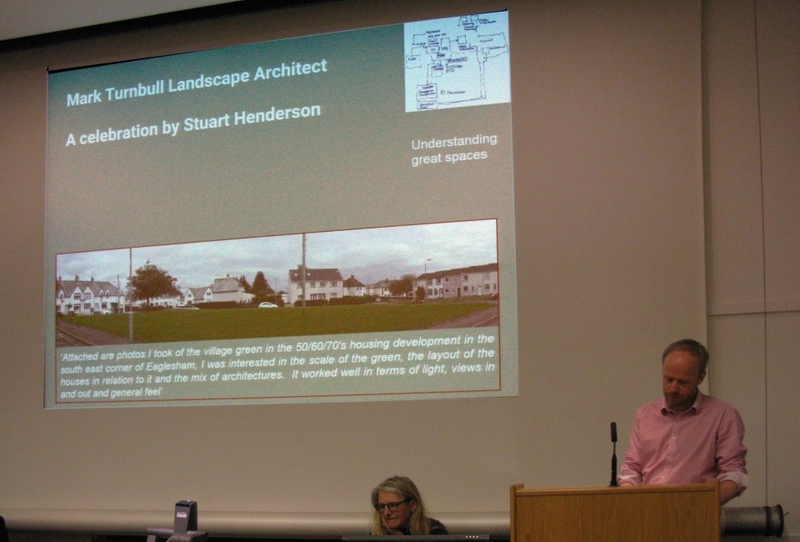 Stuart Henderson of Scottish Natural Heritage (SNH) spoke of Marks influence on him as an architect in appreciating the successful qualities of landscape spaces and their integration with architecture and the environment to make liveable places. 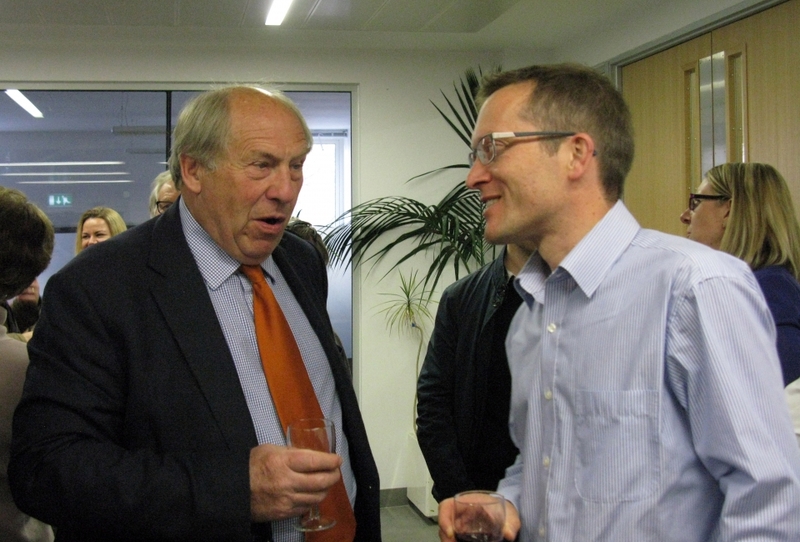 This will stay with him and be a legacy for the future work of SMH. 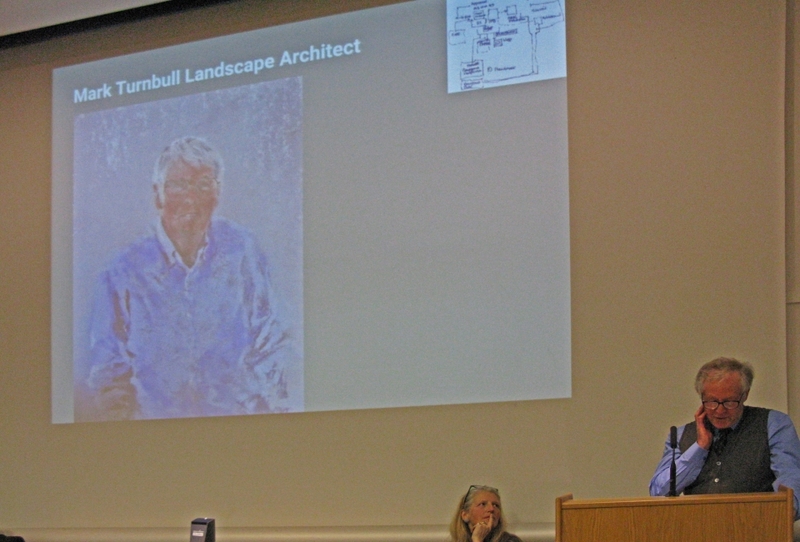 Alan Cameron talked of the loss of Mark as a great mentor, advisor, and friend against a backdrop of a portrait he had created of Mark in pastel. 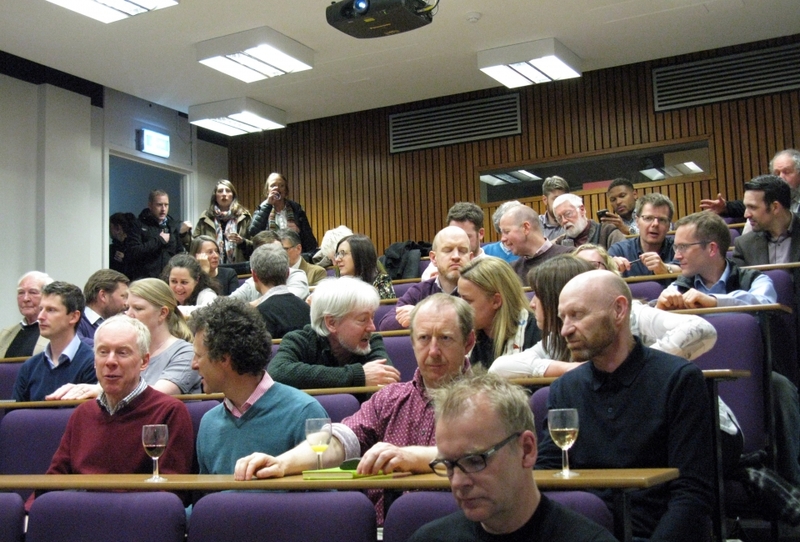 Questions and anecdotes from the audience were chaired by Karen Anderson of Architecture and Design Scotland which included people’s personal memories of Marks influence, his ability to see the beauty and flexibility of a wooden door, as well as to engage others and drive an issue forward. 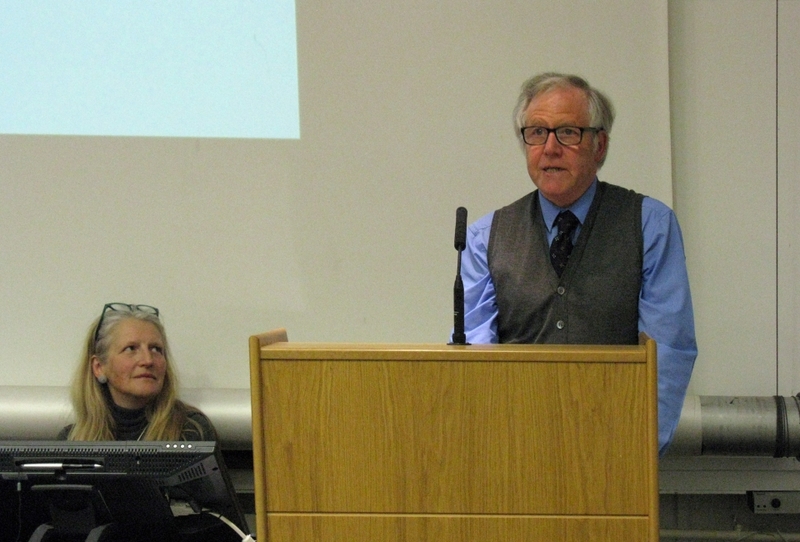 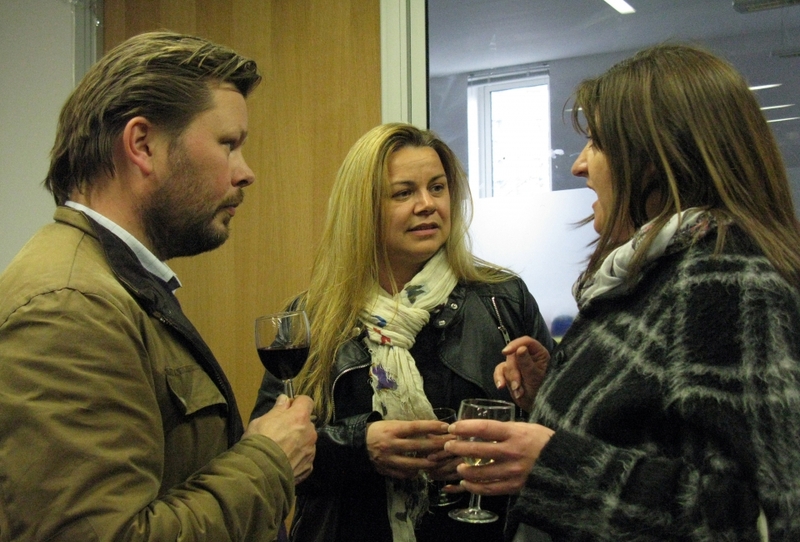 Merrick summed up the importance of Mark at the LI through LI Tech Committee and Board membership, his role as LIS chair and also his wider influence ‘Mark was like a pebble thrown into a pond – the ripples of his influence still continue’. 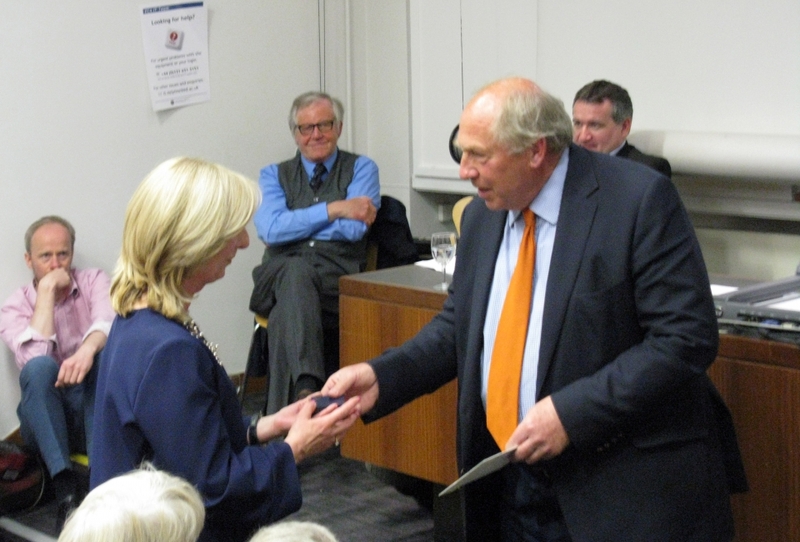 Merrick then made the award of the gold medal to Sharon Turnbull confirming that ‘behind every good man is a good woman’ and reinforcing how important she was to Mark. 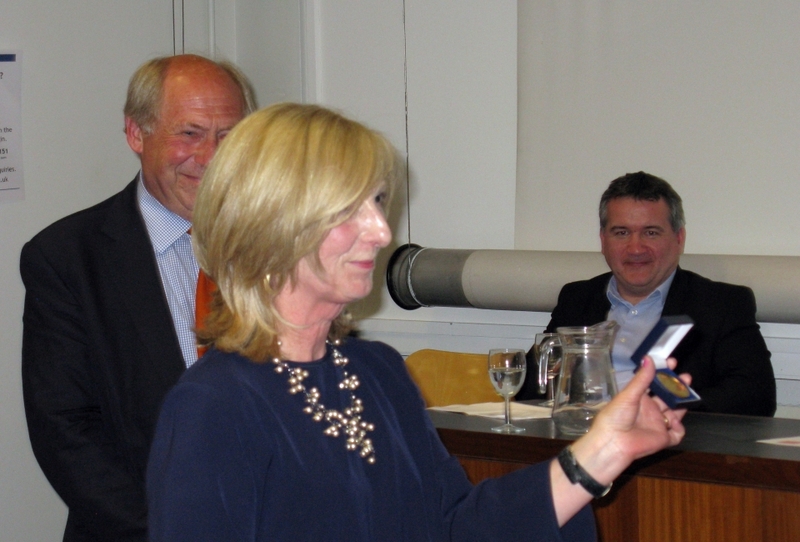 Sharon made a very touching speech after the award which is captured on the video, along with the presentations from each of the speakers.